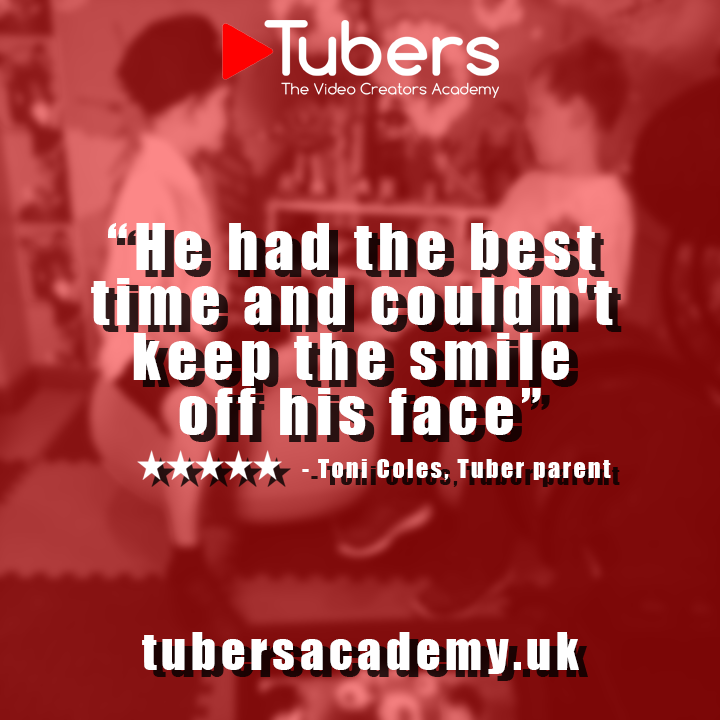 Tubers has received amazing press interest both locally here in Exeter, nationally with coverage in British Vogue, Newsround, BBC World News, to name but a few, and also internationally. We get the same feedback over and over again, “Why has no-one done this before?” and “What a great idea!”. Being the first is both exciting and scary in equal measures. Because we are the first, there is no “model” to follow and therefore Tubers is constantly evolving. 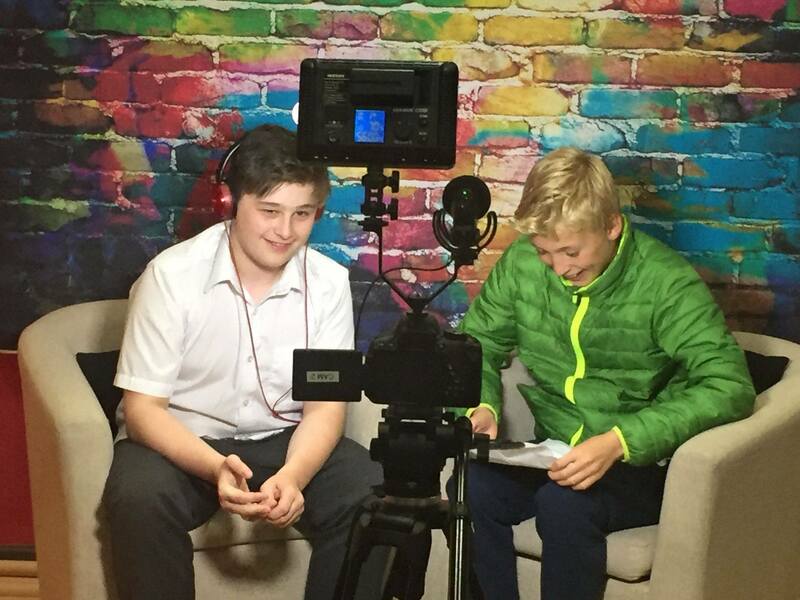 We always ask ourselves, “how we can make the experience better and more accessible to more young people?”. We are also receiving messages from both parents and young people from all four corners of the UK, asking when we will be opening near them? We are committed to doing just that, but not until we have ensured what we are doing in Exeter is replicable. We want our members to be able to turn up at a Tubers anywhere in the UK and get the same expert training using our in-house developed curriculum – more on that later…. We are planning for the future of Tubers and this is only achievable with the support of “The Founding Members”, here in Exeter. Without them, Tubers would not exist. We appreciate the feedback we receive from our members and their families and hope they take some pride in what they have helped to create. Previously Tubers had just two options, Mini-Tubers and Tubers. We are now introducing an additional membership level and renaming the Tubers memberships, to reflect the level of commitment in time spent learning at the academy each week. We now have a waiting list for Saturday Mini-Tubers and just a handful of places remaining on Fridays. 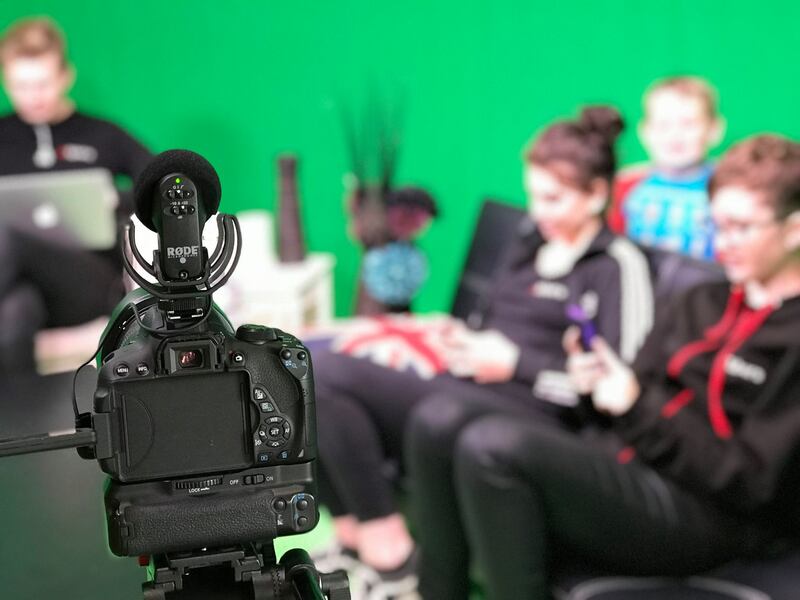 We are eternally thankful to our Mini-Tubers parents, who have shown great trust in us helping their children to explore video in a safe and welcoming environment. It’s a joy to see them develop and grow in confidence. Firstly, there will be very little change to our Mini-Tubers offering. This “play-based” option for 7-10 year olds is working well. The children look forward to seeing their friends each week and getting involved in the video projects we organise for them. We have recently been approached by some parents asking if their child can move up to Tubers earlier than 11, and we have also suggested this to parents when we feel a child is ready to move up. Understanding that not all children are the same, we have decided that children aged 10 can “move up” early to Tubers, as long as the parents and ourselves are in agreement. We don’t want to hold a child’s development back because of their age – If they are ready, we should encourage them to keep learning and moving forward. 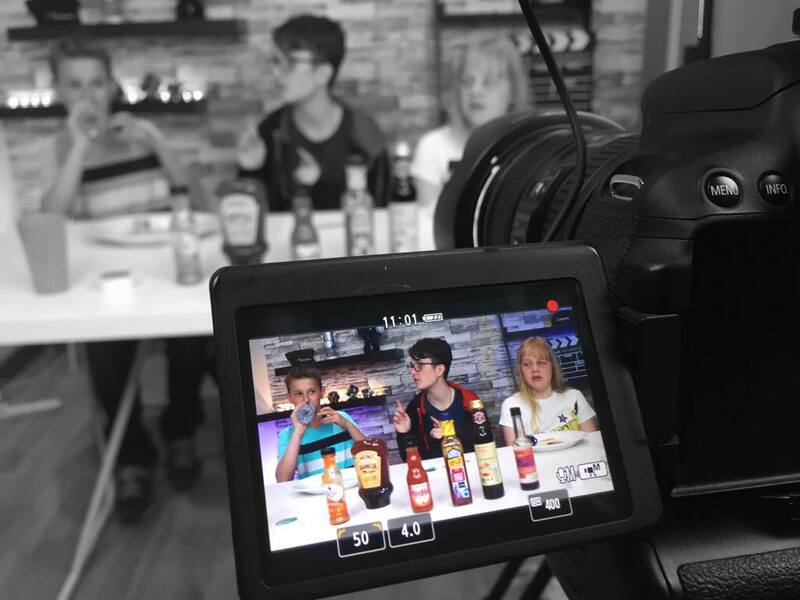 Our Pro-Tubers attend a single session of 2 hours training per week. These are structured training sessions teaching all aspects of video production. Sessions run on a Monday, Wednesday and Saturday. Pro-Tubers attending a weekday session will pay just £49 per month. If members want to attend the structured training session we are introducing on a Saturday from 12-2pm, they will pay £59. To learn more about Pro-Tubers membership, click here. Our Elite-Tubers receive 4 hours of access per week, double that of our Pro-Tubers. They also benefit from the flexibility to pick and choose which sessions they attend (2 sessions per week, maximum 1 session per day). This gives the ultimate flexibility along with a host of additional perks. Elite-Tubers pay £79 per month for 16 hours of access to The Academy. Because of the “any session access” afforded to the new Elite-Tubers membership level, this could be 16 hours of structured training or a mixture of structure training and our free session for 2 hours every Saturday from 2-4pm. It’s up to the Elite-Tuber member how they use their time. To learn more about Elite-Tubers membership click here. 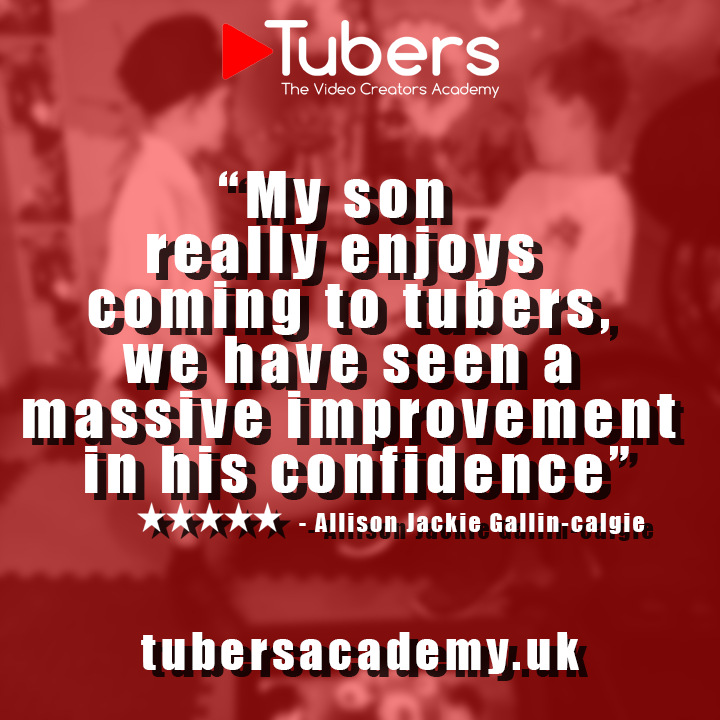 We want all members to feel a sense of progress whilst members at Tubers Academy. To achieve that we have developed the 4 Skill Levels and something no-one knows about – until now! Our in-house curriculum has been in development since we launched in February and has seen many changes in that time. As we stated earlier, there is no Tubers model to follow and we are breaking new ground at every stage. Our New-Tuber program, which all new members enter, has been refined now and we are really proud of how this supports developing members skills quickly. From September, all new members will carry their personal curriculum on them. This allows both them and their parents to monitor their progress. Once they have graduated from the New-Tuber Skill Level, they will be assessed constantly by our team for further progression. All new members to Tubers Academy enrol as ‘New-Tubers’ whether they are Pro-Tubers or Elite-Tubers. They work through our internally developed program which focusses on both soft and technical skills. Each member completes 12 key activities during the first 3-6 months depending on their attendance. Crew-Tubers now build on this knowledge by pulling together teams to work on joint projects. There will be some autonomy at this stage that allows them to grow in confidence. Members are assessed throughout Crew-Tubers for their ability to move up to Creator. Members should expect it to take a minimum of 6 months before they progress to Creator level. At the Creator level things get more serious. They will be working on both individual and group projects that are expected to be produced at a very high level. They will be focused and able to run video projects independently with minimal studio support. Only members on the Elite Programme can progress to Creator Level. The team at Tubers will hand-pick those at the top of their game to become Senior Creators. It’s natural that amongst our members there will be some exceptional talent. That talent should be identified as early as possible and nurtured. The Tubers Talent Incubator is still in development, but will take the form of a partnership between Tubers Management and the parents of the identified members. Talent will be identified from Mini-Tubers, Pro-Tubers and Elite-Tubers. We have already identified a handful of members that fit this model. More news very soon. The new membership option of Pro-Tubers is available now for existing members. Members who want to downgrade to Pro-Tubers can secure their place by messaging Tubers. This can be done by Facebook Messenger, by email to team@tubers.uk, or by calling 01392 435846. We will then reserve your Pro-Tubers place at the Academy. If chosen, the downgrade from Elite-Tuber to Pro-Tuber will commence from 26th August. We will cancel the current membership and ask you to sign up for the new membership immediately. Spaces are limited and it will be on a first come first served basis. There are only 15 places available for the Saturday structured session from 12-2pm and we expect that to fill up quickly. We already have people waiting for that option. Existing members will become Elite-Tubers automatically on 26th August and receive all the perks if they do not downgrade. Elite-Tubers cannot use the “any session access” perk to do the structured session on a Saturday and the free session, back-to-back. The Saturday structured session is designed for those who have limited options to attend during the week. The free session, where members currently have full autonomy to create, will be reduced from two sessions on a Saturday, to a single session. This will be from 2.15 – 4.15pm. Saturday 26th August – Go live with the new Saturday structured session and the reduced free session. We know that these changes will raise questions. 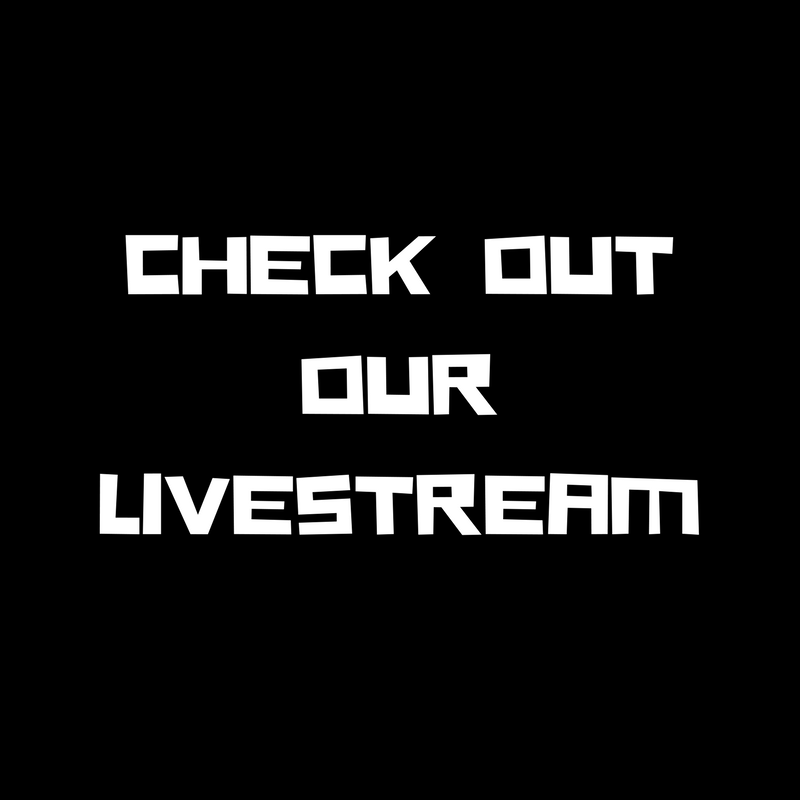 Jim & Nick will be live on The Tubers Academy Facebook page at 12.30pm on Tuesday 1st August, to go over the changes and answer any questions you might have. If you can’t catch the livestream, you can still catch it later on Facebook and ask your questions in the comments below the video. Anyone who has concerns and further questions can direct them to Nick or Jim via the contact form on our website, email team@tubers.uk, message us on Facebook, or speak to Nick and Jim in person at The Academy.